Top and side carrying handles. 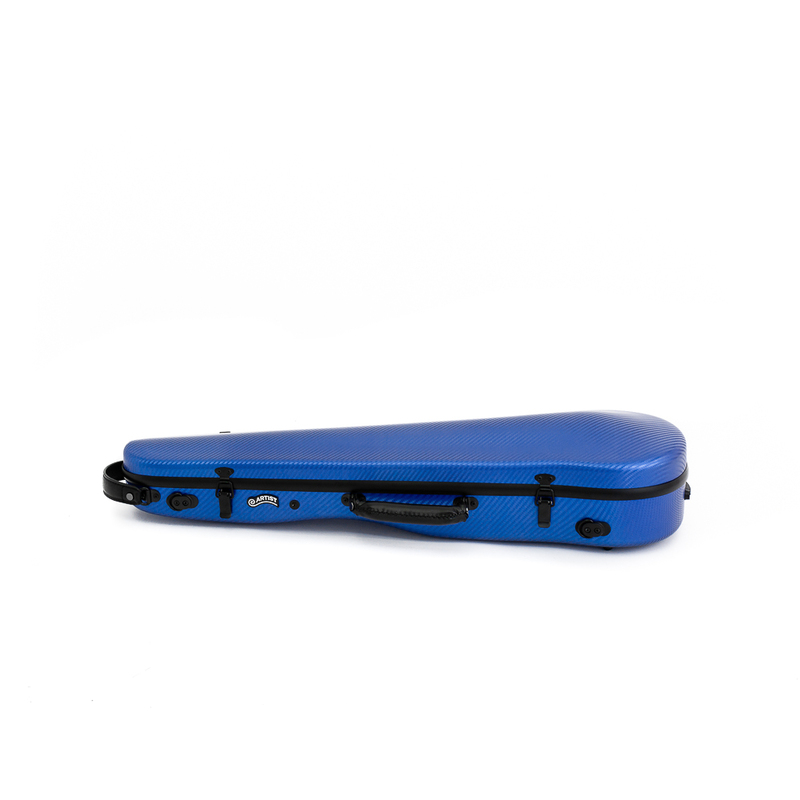 Rubber feet to protect and stabilise your case when on the ground. 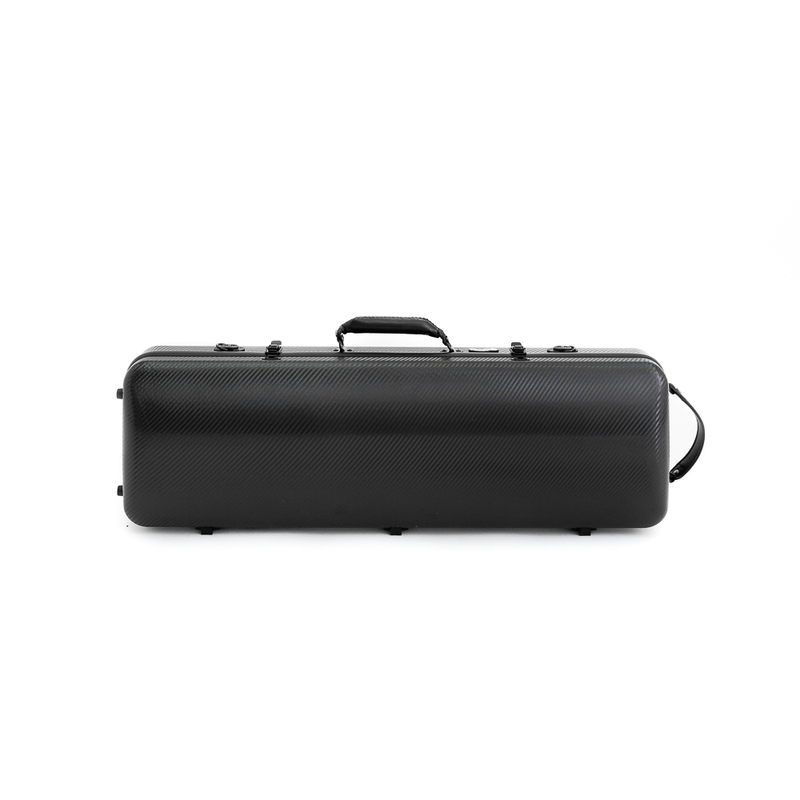 These beautiful cases are designed to look after your violin as well as having a slim profile, attractive design. 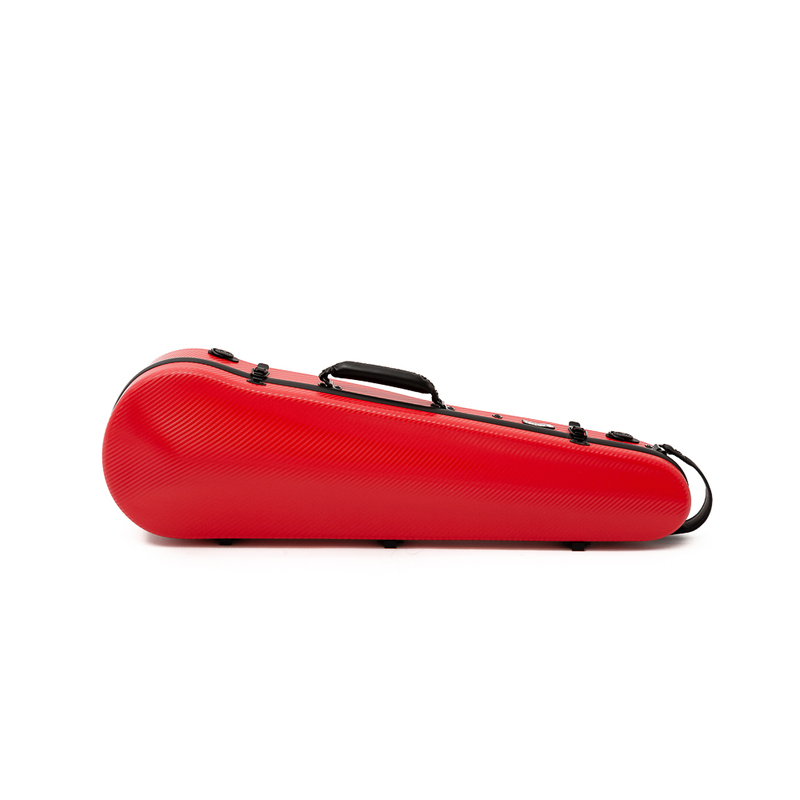 Soft velvet covered foam padding that supports and floats your violin in the case. Velcro neck strap. Adjustable Straps for carrying. Back music pocket and two carrying handles. Rubber feet to protect and stabilise your case when on the ground. 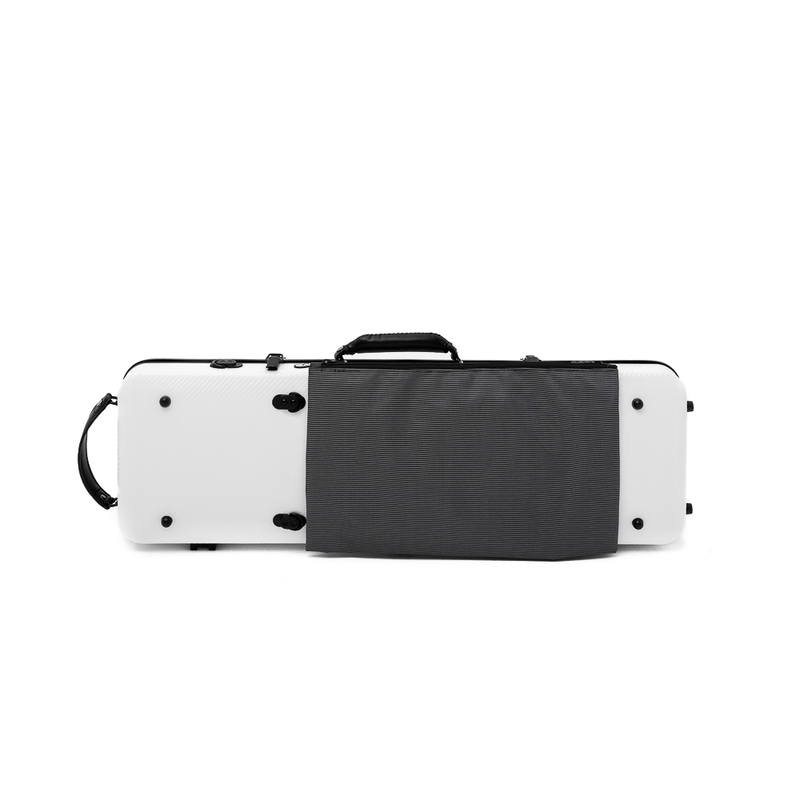 The popular Artist Violin case is also available in an oblong design with a music pocket on the back. Soft velvet covered foam padding to support yout instrument. Velcro neck strap. Adjustable straps for carrying.